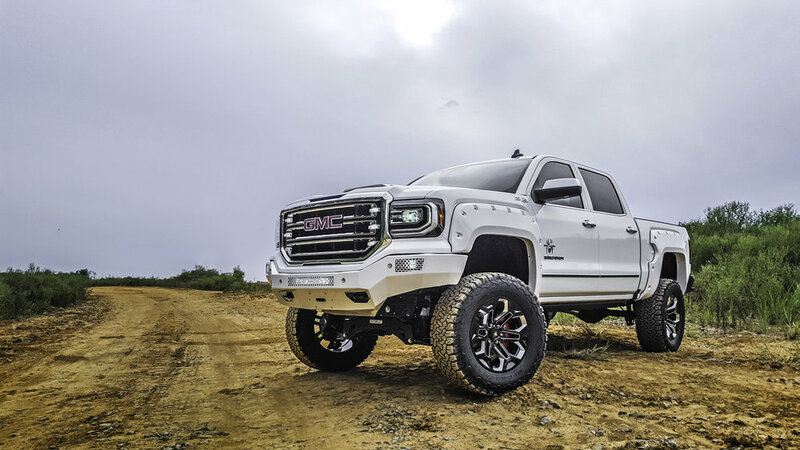 Welcome to the SCA GMC Dealer Sales and Marketing Portal! Use the SCA GMC Landing Page Template and Landing Page Set-Up Instructions (attached below) to build your SCA GMC Landing Page. The dealership and/or dealership website representative is authorized to use all content provided in the SCA Dealer Portal. Click image to open Downloadable .PDF file. Using the content provided below, follow the SCA LANDING PAGE TEMPLATE SET-UP INSTRUCTIONS to establish or update your SCA Landing Page. Click image to Select/Enlarge and Save. Verify website banner dimensions to select correct banner SCA banner size. If your website banner size is not shown, contact Drew Kerley for custom banner creation. Press "Play" arrow to begin playback. To share, click share arrow in top right corner of the video screen. A list of options will appear on the video playback screen. Select the ellipsis (...) icon. You will be re-directed to this videos's YouTube URL. On the YouTube video page, click "Share" link/arrow in the bottom left corner of the video title box. Share this video on dealership website's SCA Landing Page by copying/pasting EITHER the provided video URL OR HTML code found by clicking "Embed" link (next to "Share" link). Click image below to download .PDF file. Click logo image to begin automatic download of Illustrator (.ai) vector file. Additional Resources are to be used at the discretion of dealership management and should be placed AFTER SCA Template Content and Lifted Truck Inventory. Click image to Select/Enlarge and Save. SCA Performance authorizes the use of available images on dealership SCA Website Landing Page and/or in dealership advertisements. share your content with us! We're always looking for new ways to promote our Dealer Partners. Share your awesome SCA Truck Photos/Videos with us on Facebook or Instagram, and we'll broadcast them to our entire audience of Passion Driven Fans and Family Members! If you experience difficulty using the SCA Landing Page Content provided, just contact me (Drew). I can custom tailor a solution to meet your needs. For fastest service, review Service Documents list below, PRIOR TO calling in, for solutions to known issues; parts required, etc. Call or email SCA Performance Customer Service Department to request authorization to initiate repair of warranty claim and order parts if necessary. *Please provide last 8 digits of customer VIN and vehicle mileage at time of contact. Upon completion of warranty repair work, email bill for services rendered to SCA Customer Service Representative handling claim. If defective SCA Performance parts require return to SCA, please return using the shipping labels provide by SCA to you. Click image to show contact information. Click description to view/print PDF.